EAI was recently contracted to perform site surveys for crested caracara activity. 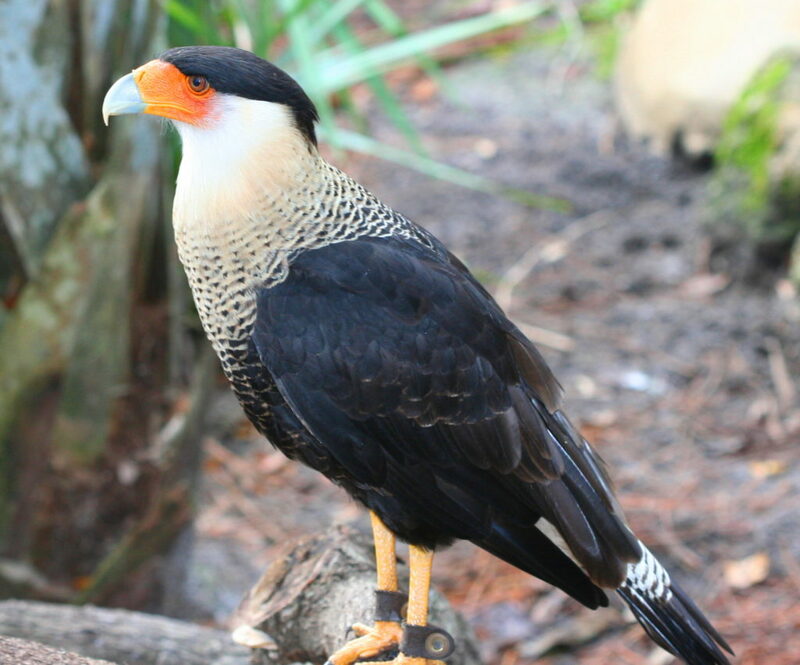 The crested caracara is a resident, non-migratory falcon species that occurs natively in Florida as well as the southwestern United States and Central America. 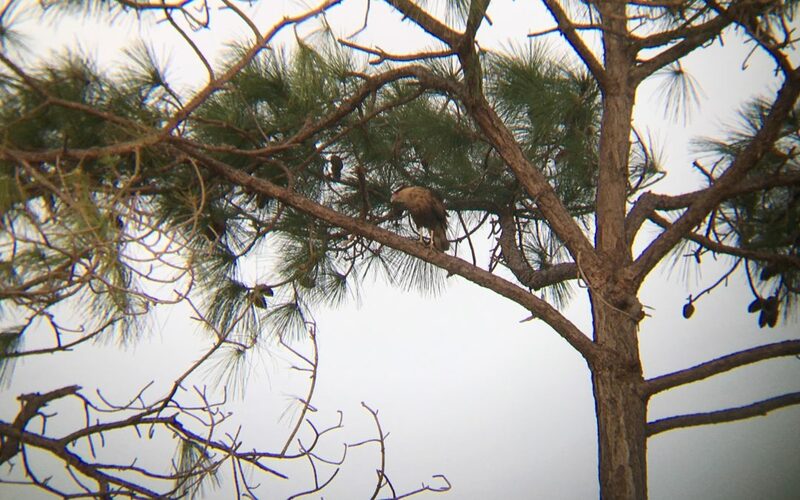 Florida’s population of caracara is found in the prairie area of the south-central region of the State, from Polk and Osceola Counties southward to Collier and Broward Counties. The U.S. Fish and Wildlife Service listed the Audubon’s crested caracara as threatened under the Endangered Species Act in 1987. Within the state of Florida, it is listed as threatened by the state in accordance with Florida Fish and Wildlife Conservation Commission. 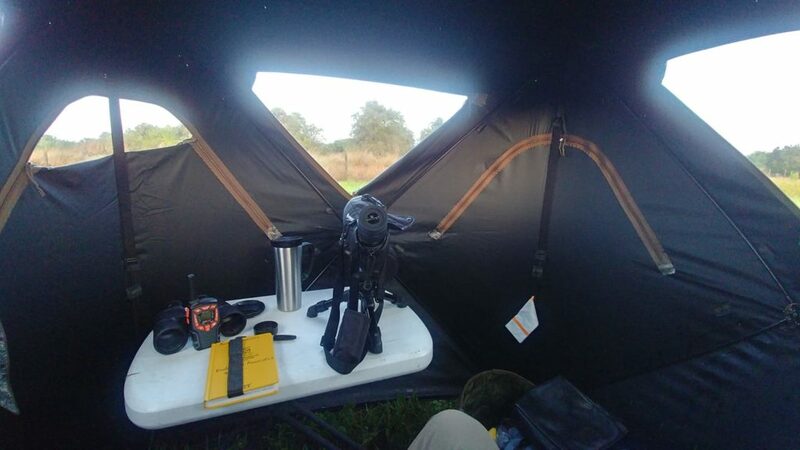 A morning view from a blind during a caracara survey.